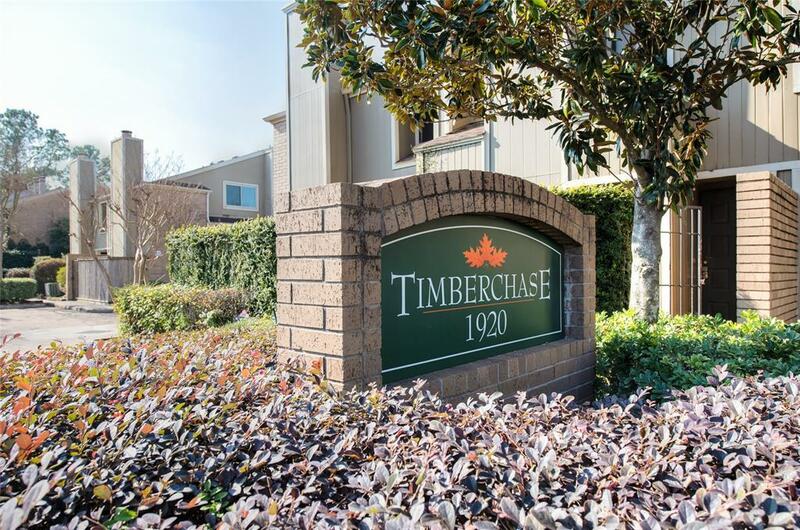 Amazing 2-story end-unit in the Galleria area with attached private garage, featuring hardwood floors, high ceilings and tons of upgrades! 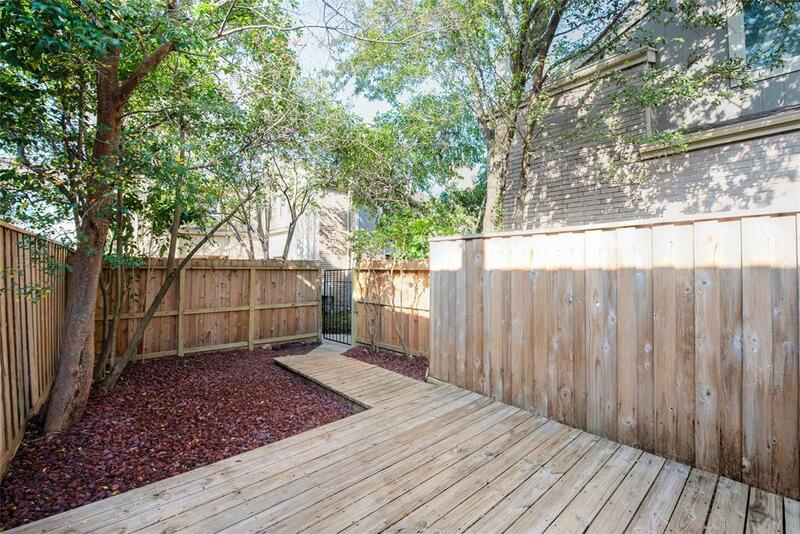 Huge fenced-in private yard space with entertaining deck & plenty of outdoor area for pets & play! 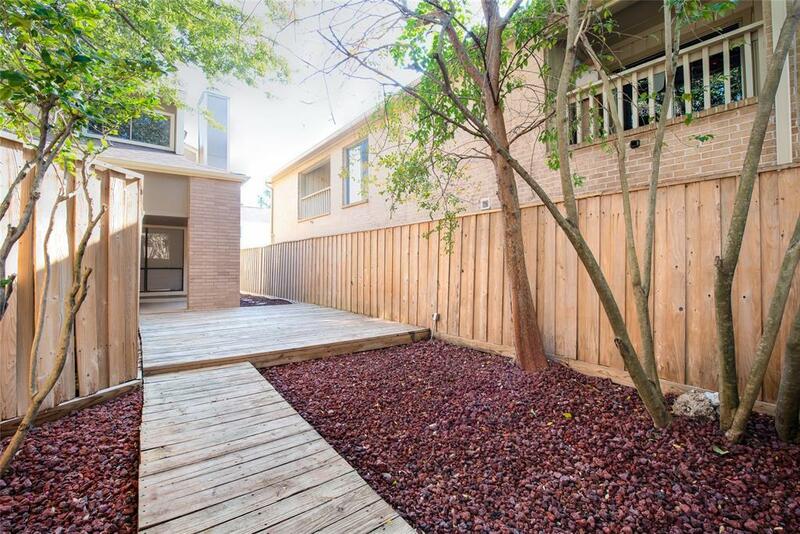 Attached 1-car garage allows easy entry into this light-filled and beautifully renovated home! Spacious living room features fireplace & granite surround and flows into a separate dining area with outdoor side patio. 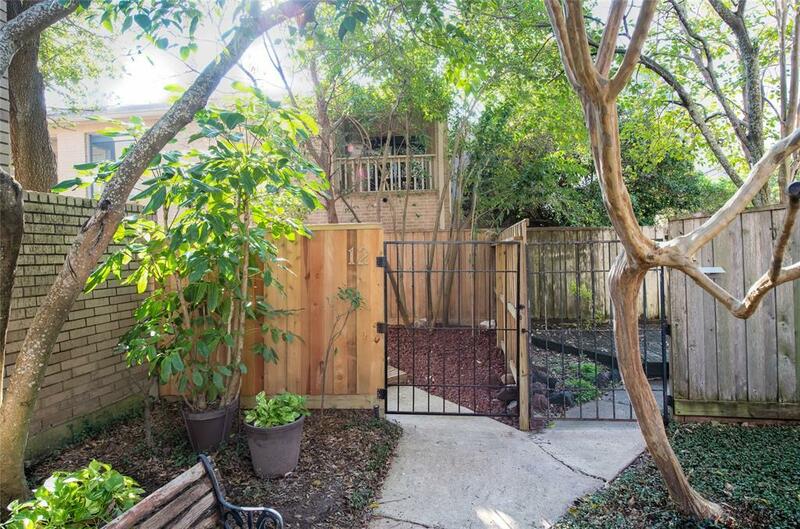 Exceptional granite and stainless-steel kitchen with open serving bar, updated cabinets & appliances. Second floor bedrooms, each with private bathrooms and spacious closets. Master bath offers granite vanity with double sinks and tub/shower with tiled surround. Secondary bath has granite vanity, tub/shower w/sliding door enclosure. Cozy community with nice pool area and green space. Great home, great location, limitless shopping, nearby restaurants & entertainment Dont miss this extraordinary one-of-a-kind home!